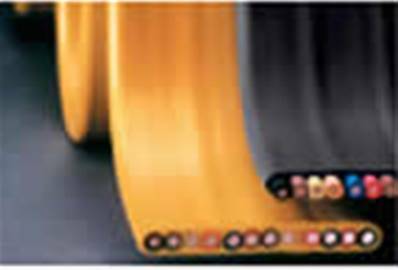 Festoon cable conductor of soft drawn bare copper, specifically designed for the conveyance of electrical power and control to cranes, hoists or any equipment which travels with a lateral traversing motion. These are highly resistant but not ecommended for severe flexing or impact at temperatures below -40°C. This professional equipment is for use with festoon systems only. Available at convenient prices. 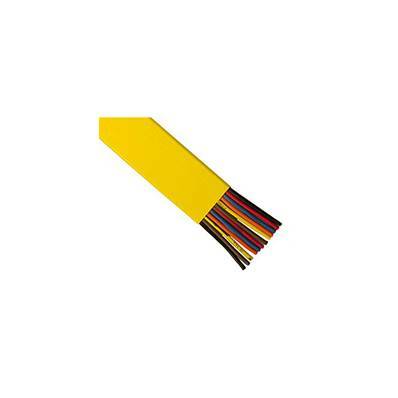 If you're looking for a flat cable, then browse this section & Enjoy Fast Delivery. +105°C to -40°C, UV resistant. -CSA, UL & CE Listed.